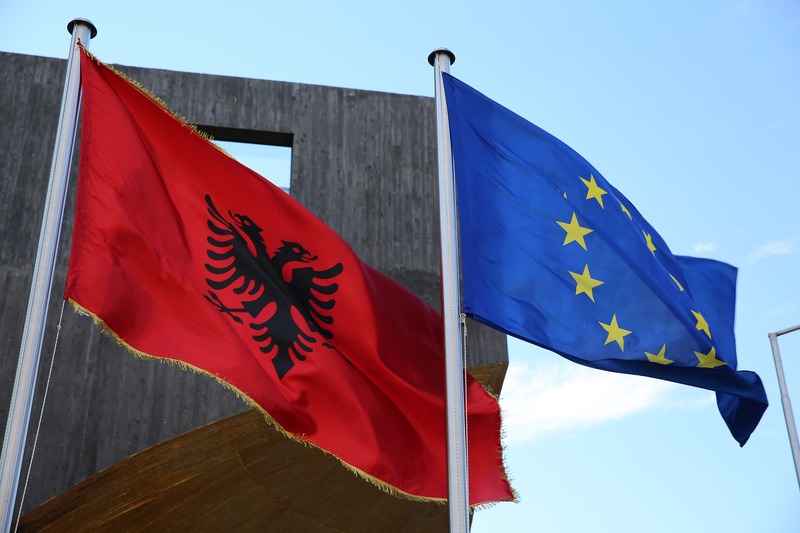 BRUSSELS – The Dutch parliament blocked on Thursday (21 June) the opening of EU accession negotiations with Albania, learns Euractiv. 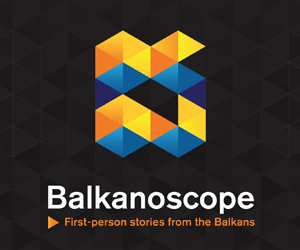 The EU summit will decide on 28-29 June whether to open negotiations with Macedonia and Albania. All decisions concerning the EU accession process are decided at the EU level with unanimity, which means that any member country can block the process. The EU summit is expected to decide opening negotiations with Macedonia, after the country solved its long-standing name dispute with Greece. 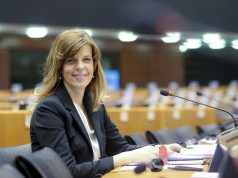 However, opening negotiations with Albania is unlikely after a large majority in the Dutch parliament prohibited such move by the government. 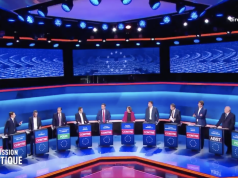 According to the daily De Telegraaf, the parliamentary factions of Mark Rutte’s VVD, but the parties supporting his government, namely CDA, CU, PVV, SP and 50Plus blocked the door to Albania, over ‘serious concerns about combating corruption’. These parties represent 76 MPs out of a total of 150. 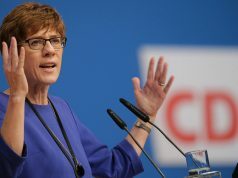 CDA MEP Martijn Van Helvert is quoted as saying that the Netherlands recognises the increasing influence of Russia and China on the Western Balkans. But he adds this is not a reason for compromising over the criteria of accession. Previous articleWho (doesn’t) need RECOM?